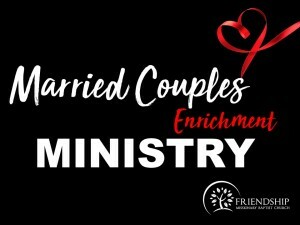 The Married Couples Enrichment Ministry (MCEM) was established in 2011 under the direction of Rev. LuTimothy May, Sr. 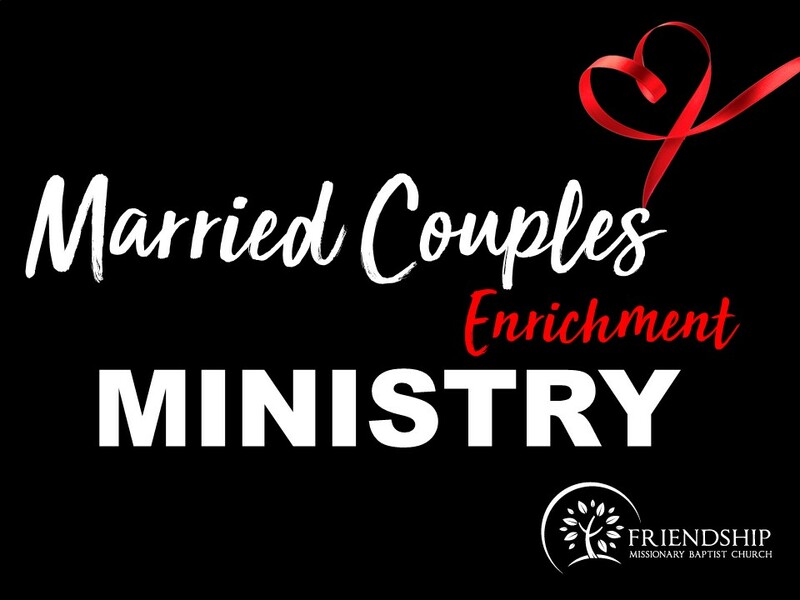 The ministry’s purpose is to help couples flourish in their marriage by providing powerful educational tools that will teach couples how to nurture and cherish one another in a healthy relationship. To inspire, encourage and equip those who are married by providing practical, Biblical resources through teaching and one-on-one opportunities, revealing the heart of Christ within marriage, so they are better able to communicate the Biblical world view that marriage is ordained by God. This ministry will not only play an essential role in building successful marriages, but it will also impact our children, families, the church, and ultimately, the community. Our vision is to enrich the marriages within our Church Body by enabling them to be leading examples for our children and our community. FMBC Married Couples Ministry is devoted to strengthening marriages and families within the Church. It is our goal to enrich each relationship by providing the following resources within married couples: education, activities to promote communication and fellowship, and Bible enrichment activities. Look for quarterly scheduled activities for our married couples! Please text FMBCMCEM to 54244 to receive text updates from the MCEM ministry.